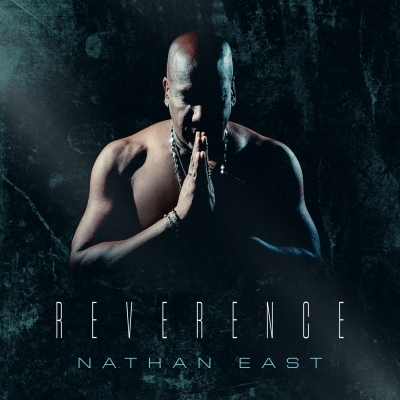 New York, NY: GRAMMY-nominated bassist Nathan East‘s forthcoming album ‘Reverence‘ will be released on January 20, 2017 via Yamaha Entertainment Group. 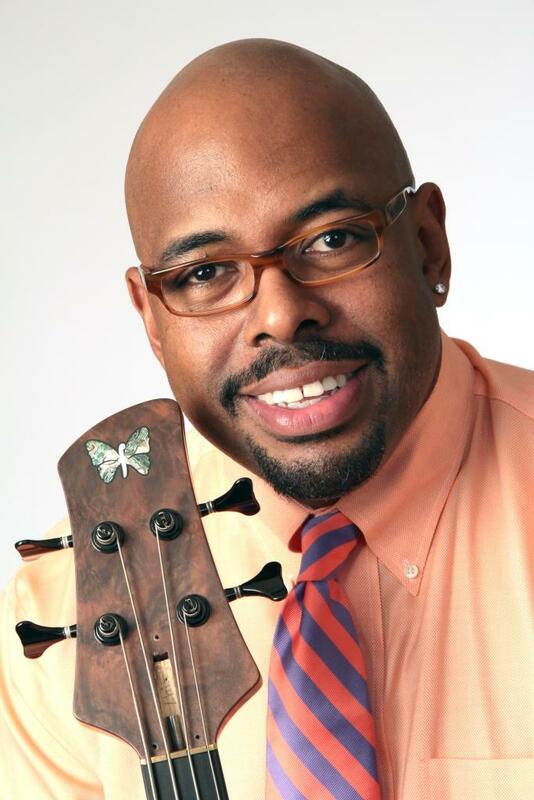 On January 5, 2017, the Jazz Connect Conference will present bassist, bandleader, educator, and advocate Christian McBride with the Bruce Lundvall Visionary Award. 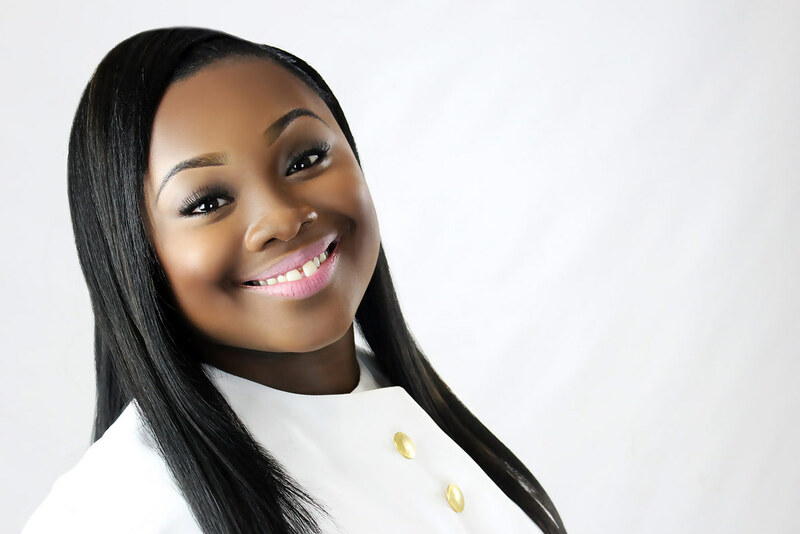 ATLANTA, GA (Tuesday, October 18, 2016) – Last week, Jekalyn Carr’s smash hit single “You’re Bigger” returned to #1 on Billboard’s Digital Genre Gospel chart (most digital downloads) after a rousing performance at the Triumph Awards.